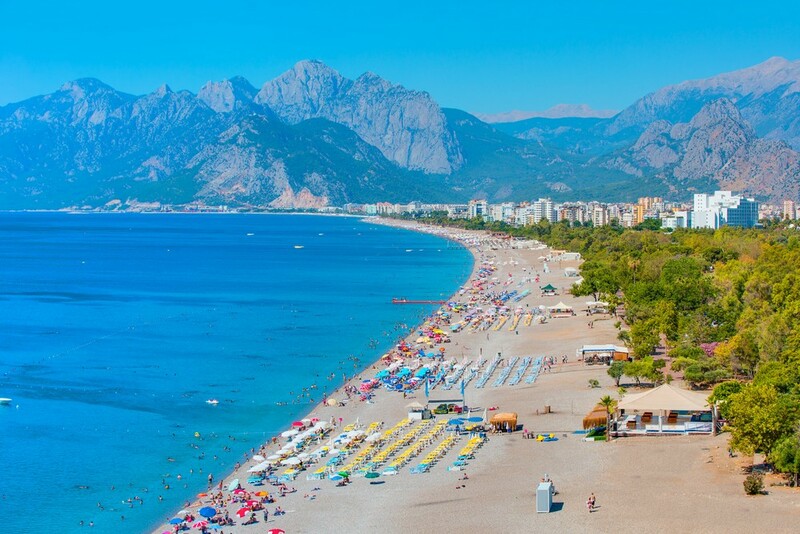 Beautiful Antalya located at the foot of the Taurus Mountains boasts pristine white beaches and a history dating back to 133BC. 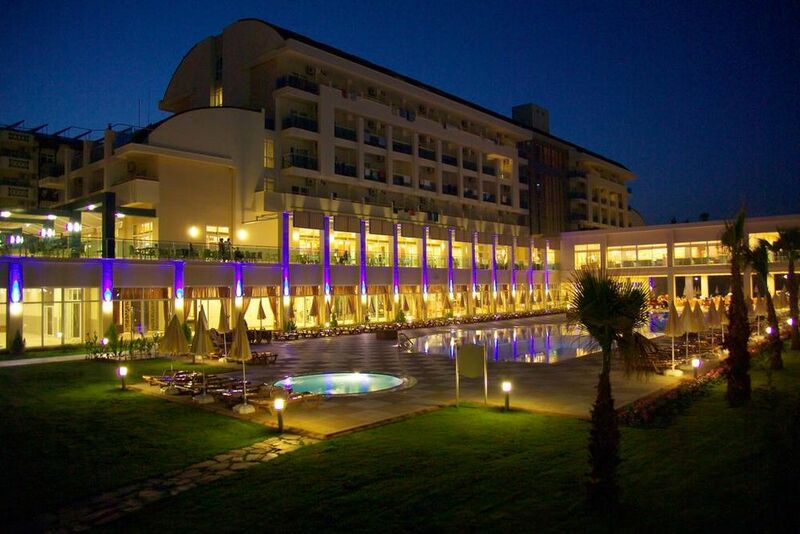 Having the longest coast in Turkey this fabulous city is welcoming all year round. 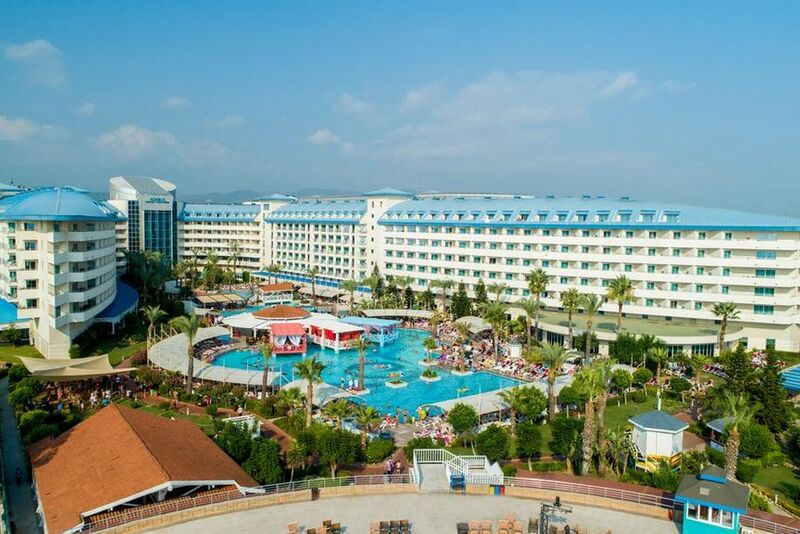 Plan your ideal holiday with all-inclusive holiday packages to Antalya from Tour Center and enjoy the best of Turkey. Welcoming pines sway along the coastal roads as sunny skies invite you to cool off in the glistening sea. The city is resplendent with many artefacts reflecting the grandeur of past civilizations while modern travellers enjoy seaside activities of swimming, sunbathing, diving, scuba diving, fishing, jet-skiing and water-skiing. Breezy beach bars and sunny cafes are ideal for relaxing with a drink as you observe the daily activities of the friendly locals. The oldest amphitheatre in the region Aspenedos is located here, a must visit are the fabulous waterfalls of Manavgat. From the shores of Aspendos, Olympos and Kas you can set-off on a trek up the cliffy inclines of Taurus Mountains. Golf enthusiasts will appreciate the world class greens. Thermal spas offer a chance to rejuvenate amidst the fresh scent of lemon and orange groves. Enjoy the best of Turkey when you book all-inclusive holidays to Antalya from Tour Center we include cheap flights, budget hotels and flexible booking options. Discover a slice of paradise-Discover Antalya!